I love Fall. I get so excited about shopping for my Fall wardrobe. 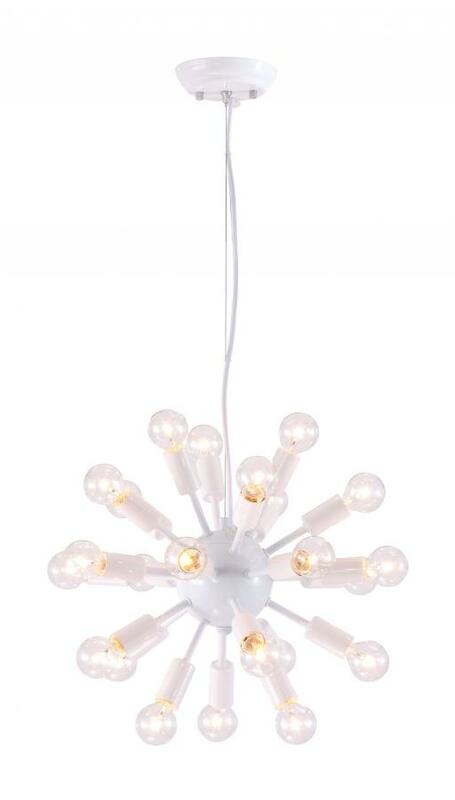 While I do like to invest in some nice pieces, it is fun to find some budget pieces to mix in. I rounded up a few of my Fall favorites all for under $100- except the Leopard Jacket it is $128, but I had to include it, its pretty darn fabulous. I own the BB Dakota Jace Cut-Out Back Dress in the green and it is amazing- anyone pregnant it will totally work while pregnant and after. Such a steal for the price. It looks great paired with booties and a leather jacket. 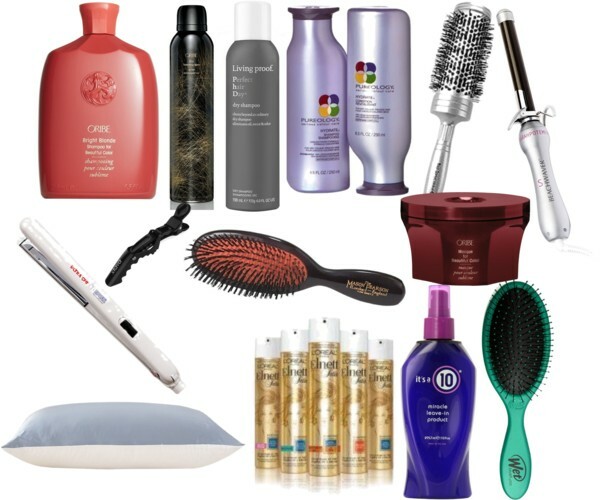 Scroll thru to see all my Fall Budget picks! I am having the best time putting together baby girl's nursery. There is something so fun about decorating a child's room. While I am on vacation next week I have asked some of my favorite bloggers and friends and to compile mood boards for Baby Mason's Nursery. I can't wait to see what they put together, I know it will be fabulous! Hopefully some of you preggo ladies can gain some inspiration from their designs! In the meantime I thought I would share some of the progress we have made on the nursery and few fun things we have bought to accessorize with. This is our main artwork for the nursery that my sister gave us. It is a huge abstract painting and the colors go perfectly with what I am envisioning. The lamp and elephant were from Sterling's nursery, it is always nice to reuse things when you can and save money. The wooden piece underneath was a piece of furniture I picked out from my grandfather's house after he passed away. It is so special to me. It will be the changing table. The stuff sitting on top of it is not staying there, we just set it there til we are ready to finalize the room. 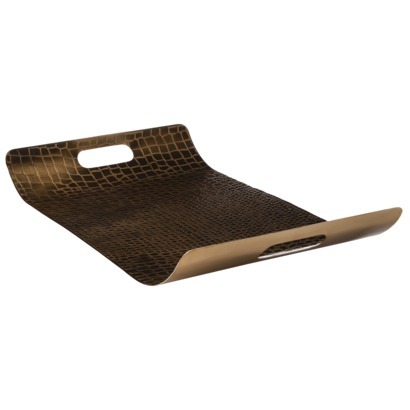 I found the brass tray at Target and it is amazing. I highly recommend for any room in your house. 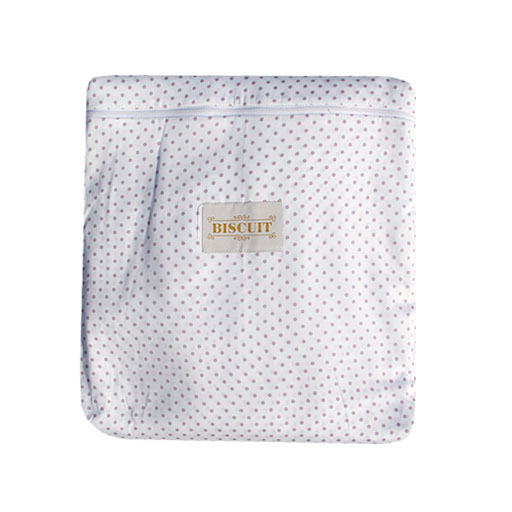 I am going to use it to sit lotion and wipes etc on for the changing table. 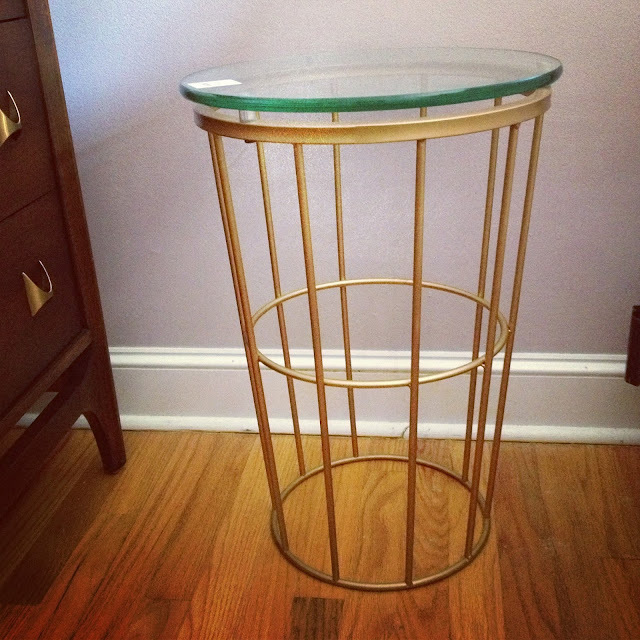 I also found this fabulous gold side table from Target that I plan to use beside our rocking chair. That way I can set a drink or book on it while I nurse or rock the baby. 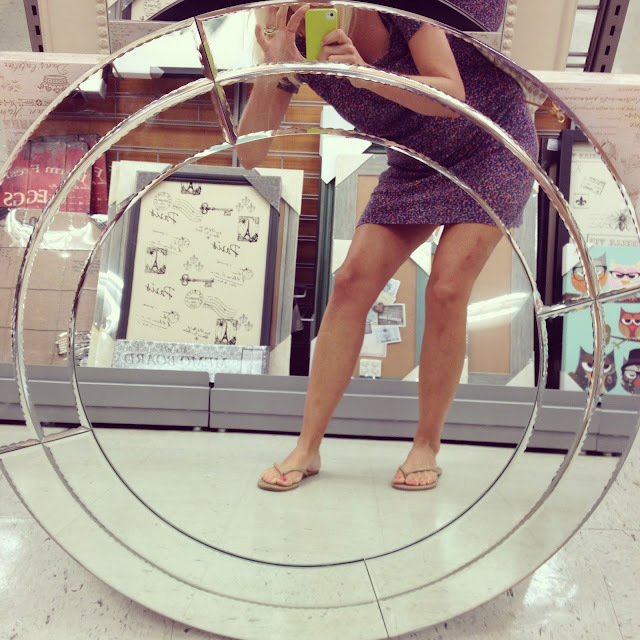 This mirror I snagged at Homegoods will most likely hang above the changing table. 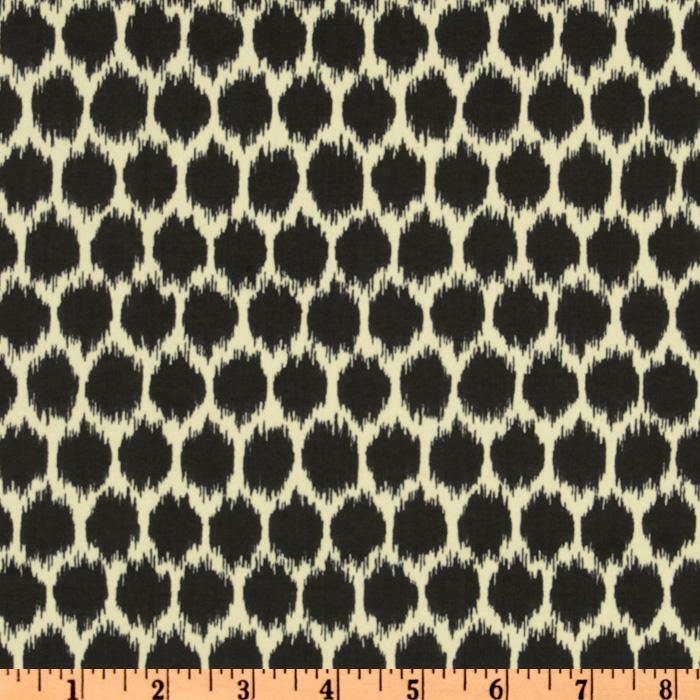 I selected this Waverly fabric, Seeing Spots Noir, for our rocking chair. The rocking chair was my great mothers that we also used in Sterling's nursery and we are just recovering it. You might remember our rug from Lulu and Georgia I showed a few weeks ago. 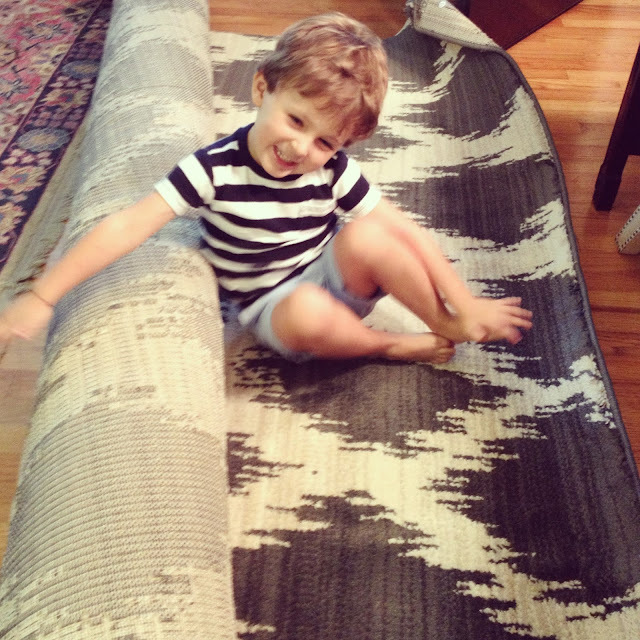 I am so excited about it, it is such a fabulous rug. 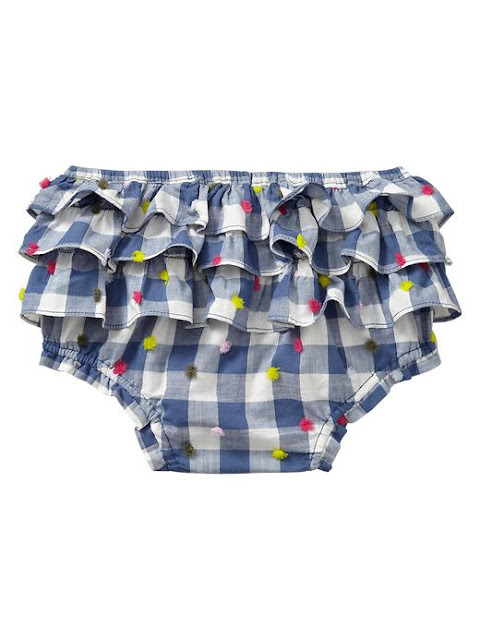 This weekend Lulu and Georgia is having a Labor Day sale and you get 25% off anything you order. Use code LABORDAY25 when you check out. 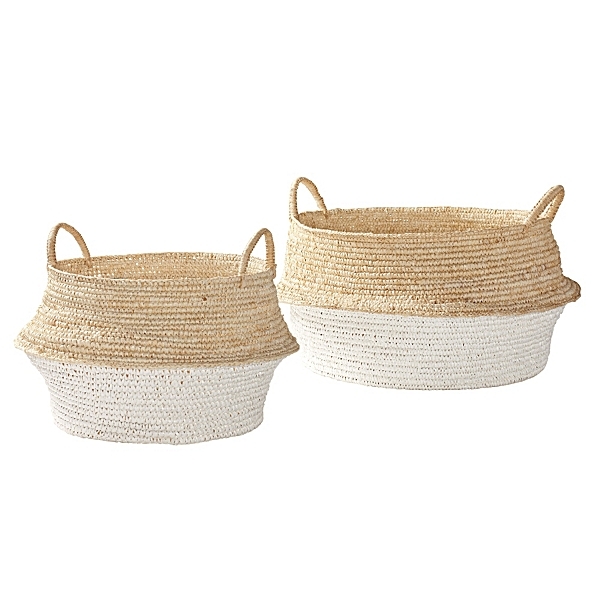 I picked up these Serena and Lily Baskets for storage in the nursery. They are even better in person than I thought they would be. We are using this Biscuit Home Crib Sheet with lilac dots. 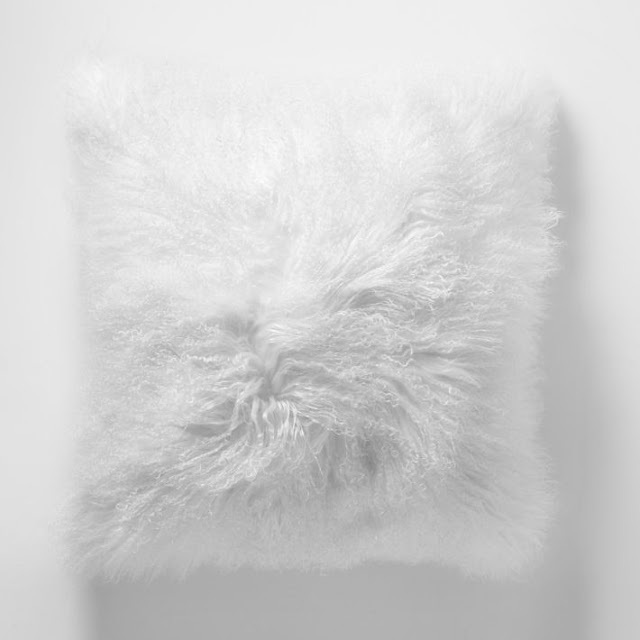 And this West Elm Mongolian Lamb Pillow will either go on rocking chair or crib. All I really have left to do is select curtains, a few other pieces of artwork, and find a light fixture. I also need brass pulls for our white dresser- any suggestions where to find cool brass pulls? 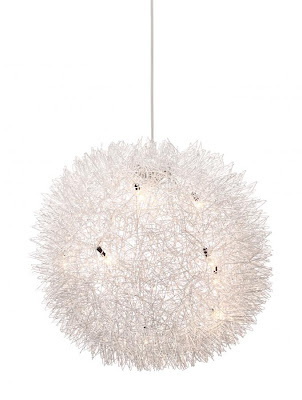 I am debating between these two Lulu and Georgia Light Fixtures. I really like them both just not sure what will look best in the space. Have a fabulous weekend! I am off to pack and get ready for vacay! 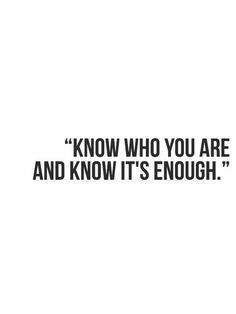 Happy Thursday Friends. I am so excited because my whole family gets in town tomorrow and we head for our week long family vacay Saturday. This year we are just headed to Isle of Palms, a quick drive for us. As close as we live to Isle of Palms I never venture over that way so I can't wait to try out some restaurants and shop over there- any locals send me recs! If you follow me on Instagram you already saw these two dresses but I had to share because they are both fabulous and a great deal. Both are not maternity but work well with a bump. I bought a size Medium for those curious. Not pregnant I would have bought a small but I wanted room to wear it for awhile. I got in small in this dress. It is super stretchy. However not sure I will still be able to wear it nine months pregnant but for now it works. I love this dress so much! 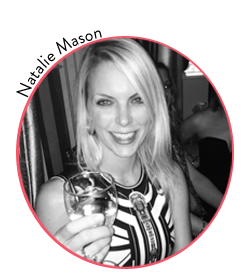 Have you heard of the candy line DELISH? Well it is incredible. Mom and I found it Walgreens and promptly went back for more. Highly recommend. 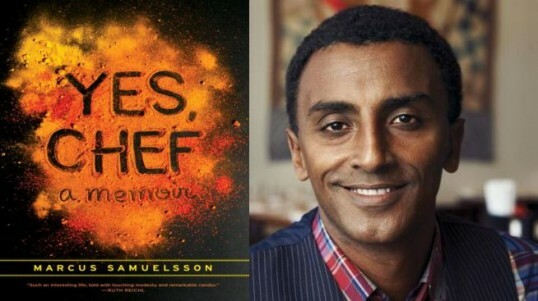 Per several recommendations I started reading Marcus Samulesson's Memoir, Yes Chef. It is such a good read and a great insight into the food industry. Any books I should download for our beach trip next week? I usually read 3-4 books on our beach trips! 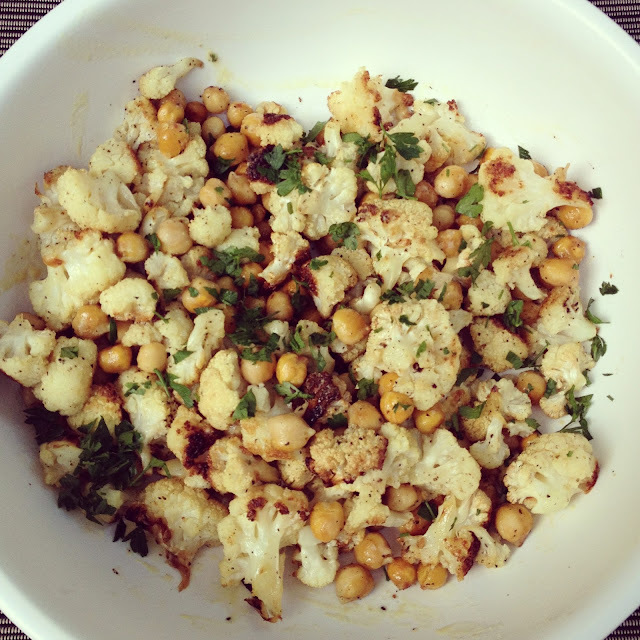 In the past week, I have made Gwennie's Roasted Cauliflower and Chick Peas Recipe. It is insanely good. It is from her cookbook, Its All Good. I have to say I have been very impressed with both her cookbooks, all the recipes I have tried have been really good. 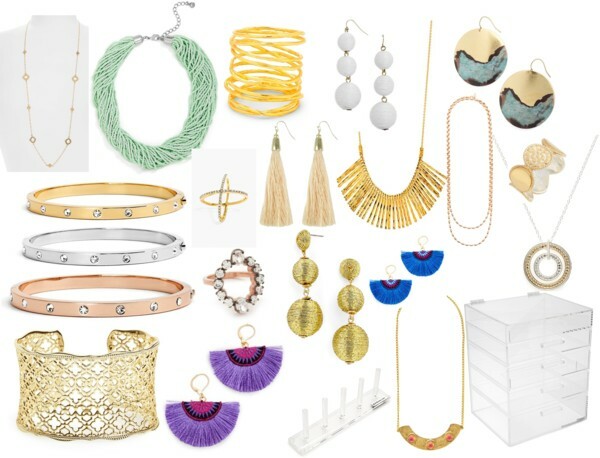 As if I needed another reason to shop, ShopBop just marked down sale items even more. Check out the sale HERE. 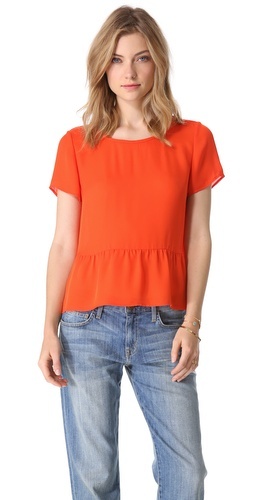 I have been eyeing this Joie top forever and now it is 40% off. I love the blush pink color, but the spicy orange would be cute for fall. I have this Joie Dress and have loved it this summer, it is super lightweight and comfy, now on sale too. I am tempted to snag this tie dye Joie Dress too because it could totally be worn into the Fall with a blazer or leather jacket! It is 40% off too! 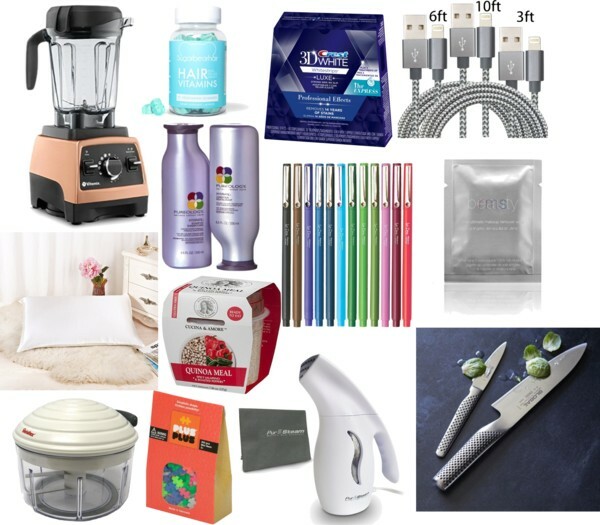 Good deals to be found HERE. How cute are these cookies for the Holidays? 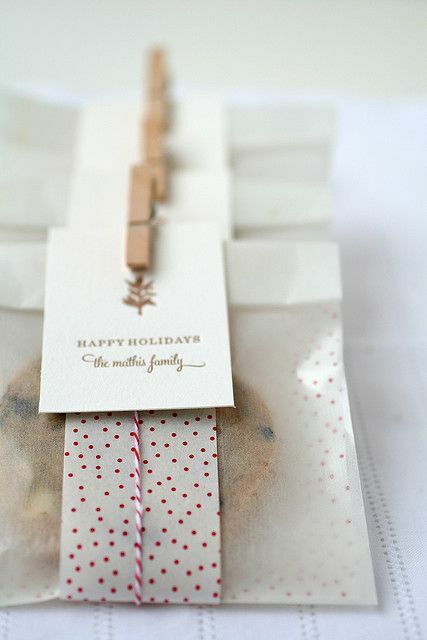 I am always trying to think of cute ways to package goodies for the holidays and love this! Would also be cute as a party favor. Pretty Please do me a favor and go vote for my friend Julia Ryan (aka Pawleys Island Posh) to win the Serena and Lily Room Makeover. Her little girl Wells so deserves this! You can vote HERE, it takes like two seconds. and if you feel crazy you can vote once an hour up to 10 times a day. Help my good friend out! 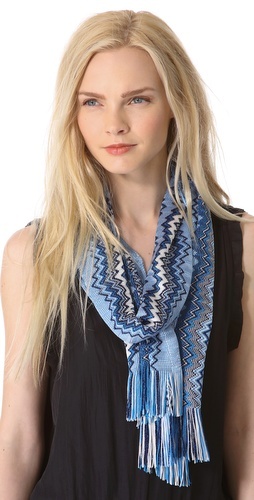 Obsessed: Missoni Mixed Zig Zag Scarf On Super Sale! Last Christmas my mom gave all us girls a Missoni Infinity Scarf. I lived in mine this winter, like wore it with workout clothes, regular clothes, everything!! I think I wore it everyday. 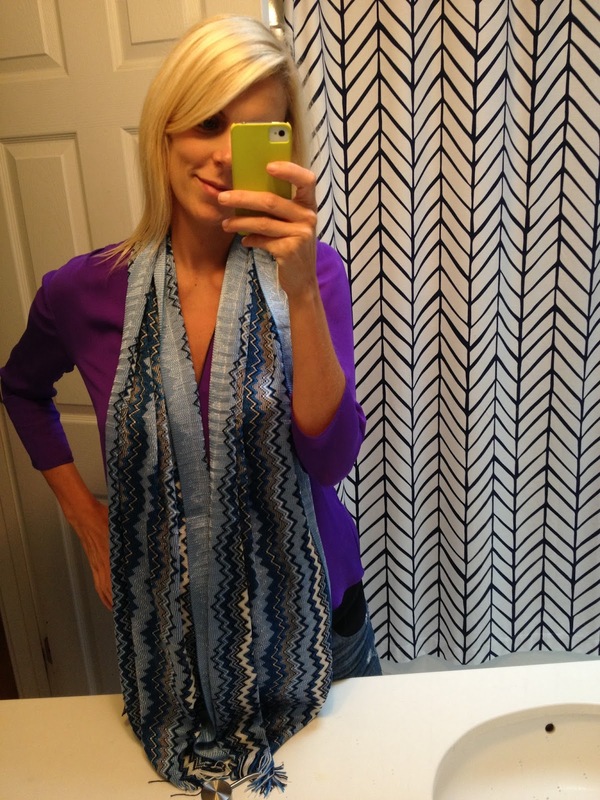 When I saw this on sale at Shopbop I knew I needed to scarf it up (no pun intended). Missoni stuff on sale goes fast. It is now 60% off so, snag one before they are gone! The blue colors are even more beautiful in person. 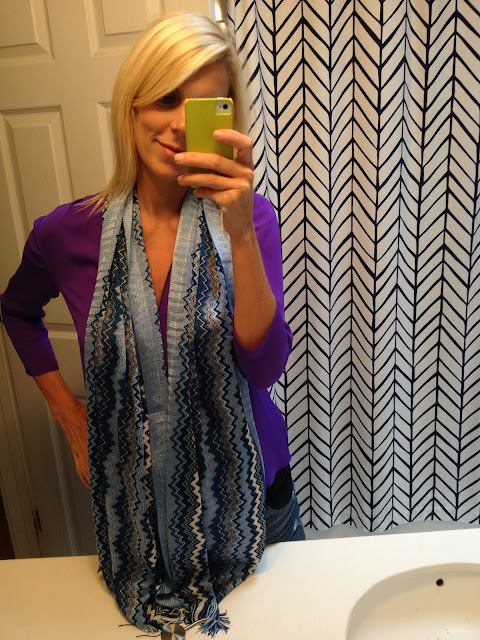 This scarf would make a great gift too, I am already starting to Christmas shop, I have to space it out to budget! Here are 4 other options on super sale. Happy Shopping! 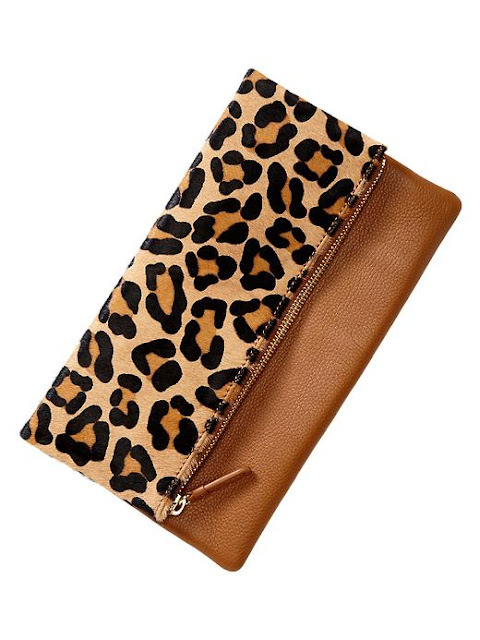 This clutch is amazing. I have already ordered it for Fall. 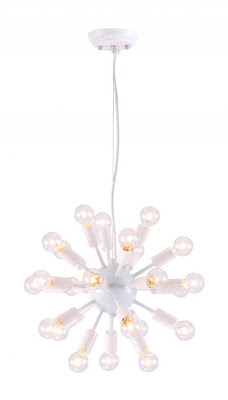 It is such a steal and reminds me of the Claire Vivier one I have lusted over forever. You can take an extra 30% off your order with code GAPEARLY. The 30% off is just thru tonight so order today to take advantage of it! 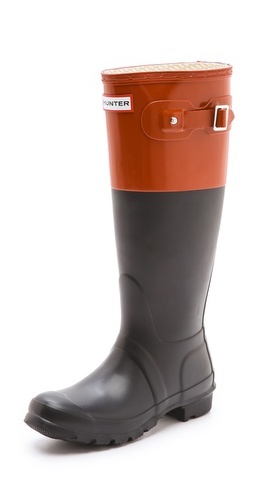 I have wanted a pair of Hunter Rain Boots forever and I think this is the pair that is going to get me to bite the bullet and finally buy a pair. I love the colorblock look with the black and tan. They also come in a purple/black and green/black colorblock combos that are equally gorgeous. 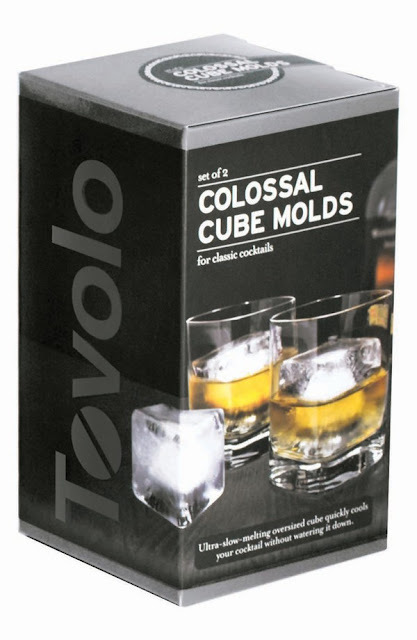 I picked up a set of these ice molds and I am smitten with them. Ever since having drinks at the Gin Joint where they served one giant ice cube in my drink I have been obsessed with recreating it at home. 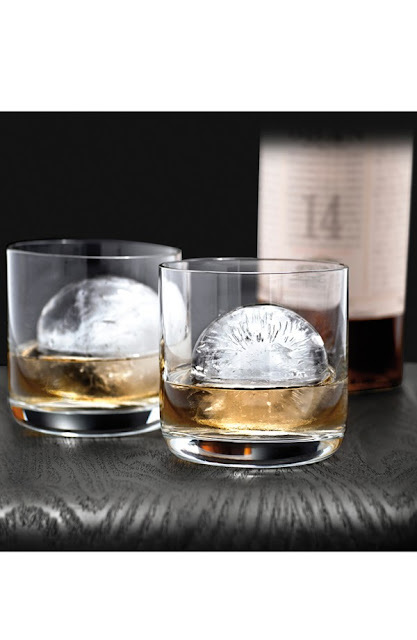 These ice molds rock. 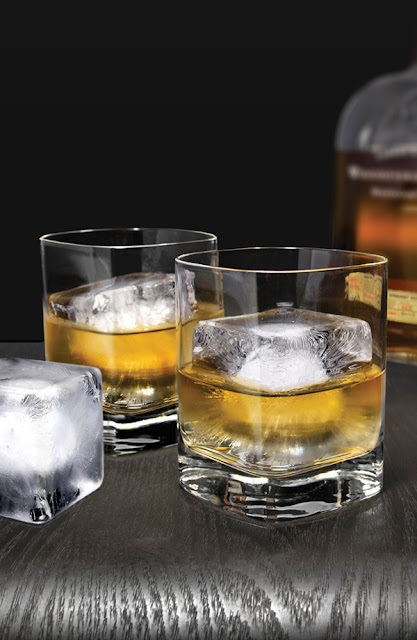 They would make a great hostess gift paired with a bottle of liquor. Loving this Joie Dress for Fall. Navy is my current favorite color for Fall and this dress looks so comfy. 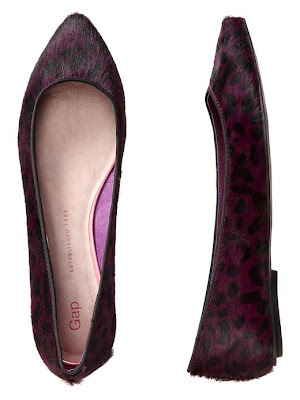 These need to happen in my closet for Fall, adore them. Can't decide which color I love more. 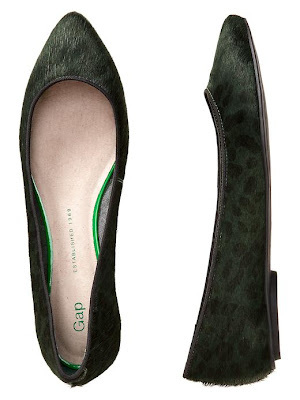 I love that they are calfskin, they look uber expensive but are such a steal! And remember to use code GAPEARLY when you check out for extra 30% off. This is the perfect loose sweater for Fall. 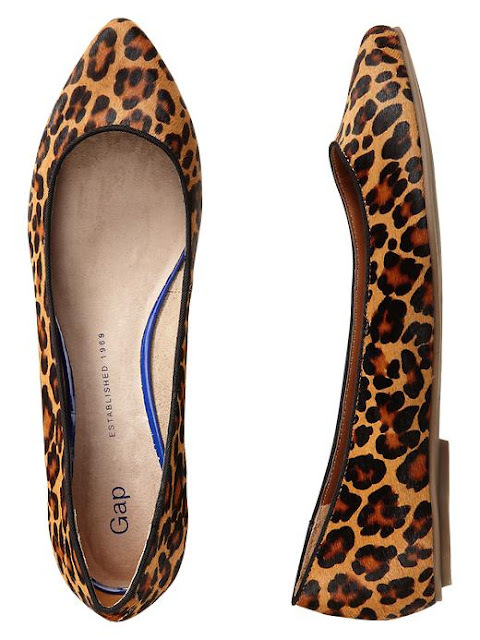 Paired with skinny jeans and flats or booties you have a great outfit. I love the black and tan but I also kind of love the ivory. There is something about a fresh white sweater I love. This sweater looks pretty light weight which I also like because I don't like sweaters that are too heavy. And don't forget to use code FALL on Piperlime for super savings - $20 off $100, $50 off $200, and $100 off $350, a pretty sweet deal! The deal is only thru today so get shopping! 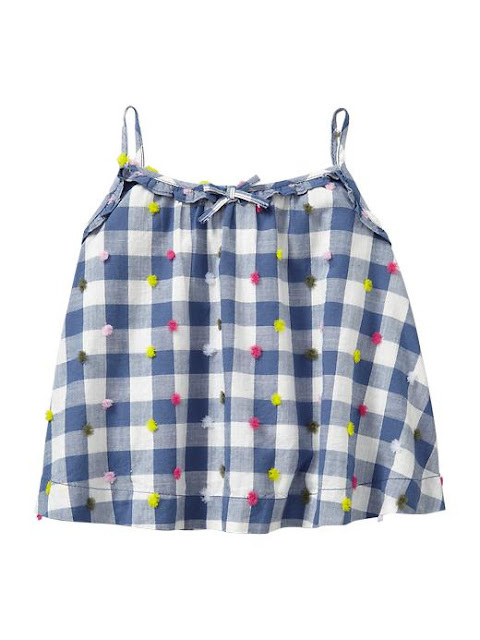 Another fab find at Piperlime, you can use the FALL discount towards. This sweater is such a steal at less than $100. Love the colors for Fall. 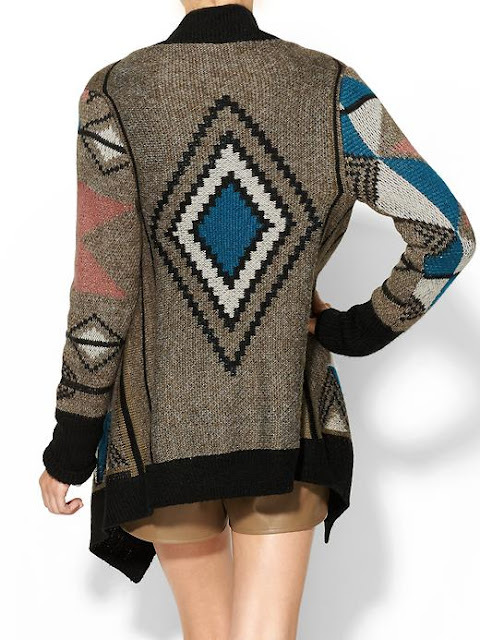 Such a great sweater to toss on over anything! Really digging this black and white colorblock blouse from ASOS. Black and white is such a classic color combo you can't go wrong with it! Did everyone have a great weekend? We sure did, it was not a productive one, but it was super enjoyable! I am 27 weeks now and 3 months away from my due date. Some pregnancy sites say I am in the third trimester, but I believe it doesn't actually start til next week when I am 28 weeks. 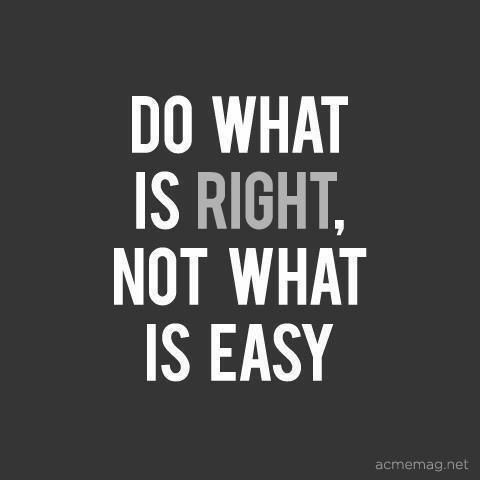 Either way I am in the home stretch. The above picture was the only half way decent picture we got without Sterling photo bombing it. This is what most of the others looked like. I found the cutest Chambray Dress at the JCrew Outlet- you might notice me wearing it above:0. 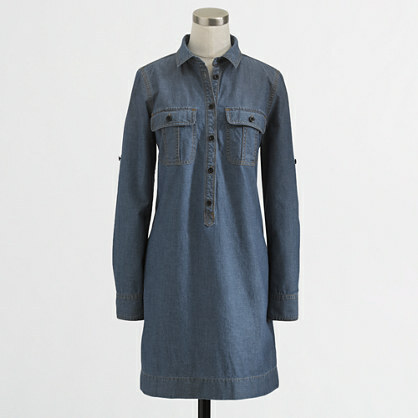 It is the perfect casual Chambray Dress. I really love it! 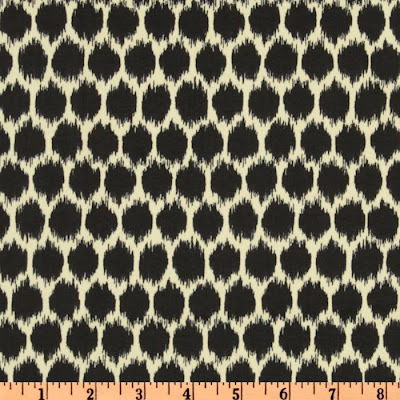 Works great for now and I think it will be great in Fall with booties. 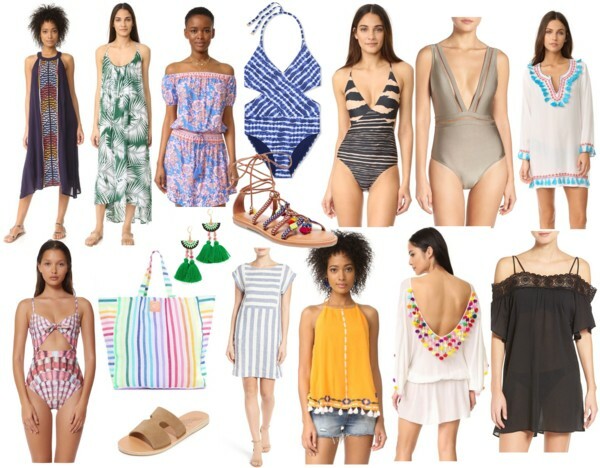 It is on sale additional 30% percent off online at JCrew Factory with code SALE30 , so I recommend ordering online vs the store because it is cheaper. It runs pretty true to size, I am wearing a size small, although I don't have much longer in it with my belly! JCrew has a really similar version on sale right now too, if you are looking for a darker one. Plus they are still having 25% off if you spend $150 with code FALLSTYLE. Saturday night we had some friends over for dinner. We had a Mexican Night with a taco bar. I never get sick of Mexican, seriously love it. We had quesadillas last night too, keeping the Mex train going. How cute are my bowls in the middle? 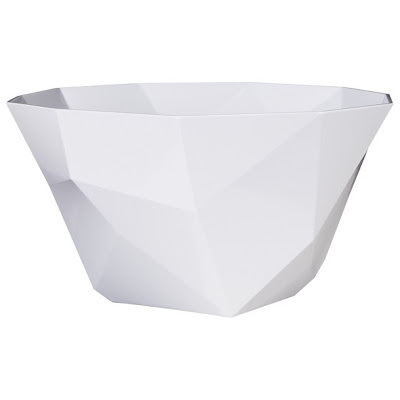 They are melamine bowls so they won't break which is nice, I found them at Target. I love the geometric lines. Target has the larger version online that I may order too. Great for kids. I made the most incredible mini Key Lime Cheesecakes- stay tuned for the recipe Wednesday. They were one of the best desserts I have made. Like it is impossible to eat just one, trust me. Sunday we had a fun and relaxing family day. We had brunch at a restaurant right now the street from us, La Tabella. It is less than a mile from us but we have never eaten there before. It was so good. I had a breakfast wrap appropriately called "Shut the Front Door." It was insane. 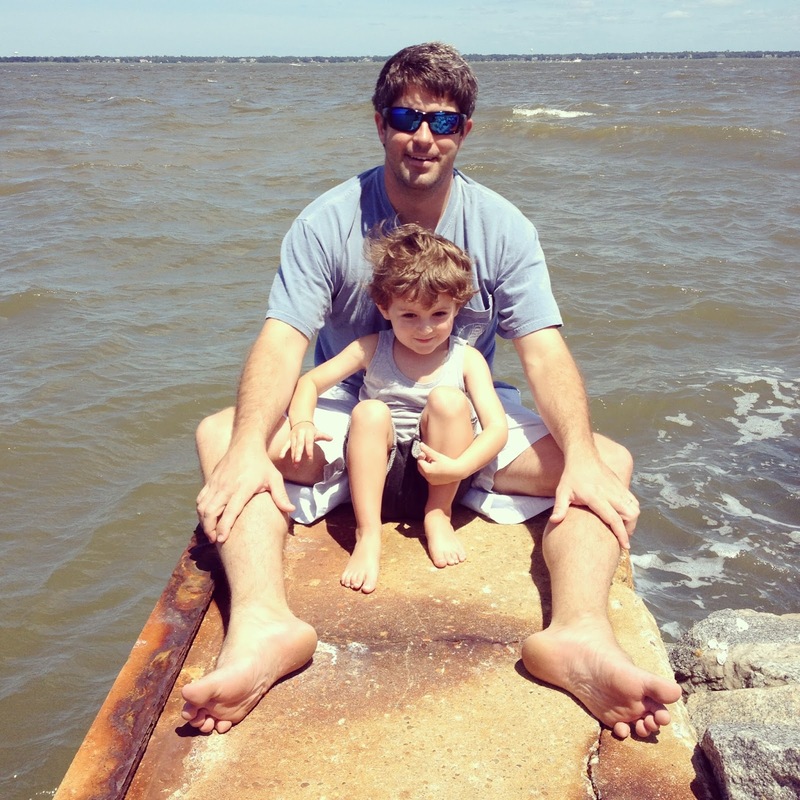 If you live on or James Island you should try La Tabella! Afterwards we went on a long walk to try and burn off all the goodness we just demolished. 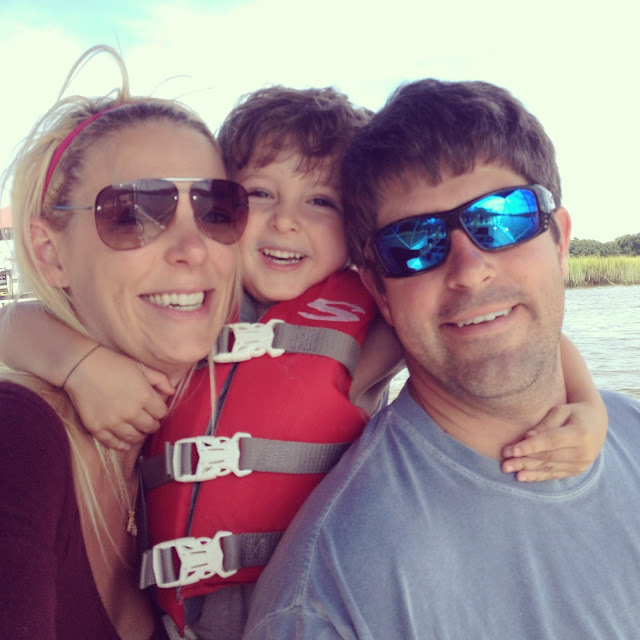 Then we went on a boat ride, the weather was perfect. Slight breeze and not too windy. So ready for Fall! I did a little work for the hubs law firm. I am going to start working part time to help him out. I am so proud of him and how well his first solo month is going. Ordered this beauty from Zara, hope its gonna work preggo for a few events I have. Not gonna lie I saw Taylor Sterling wearing it on instagram looking all fabulous pregnant and thought I need this in my life. 5 days til our vacay starts.